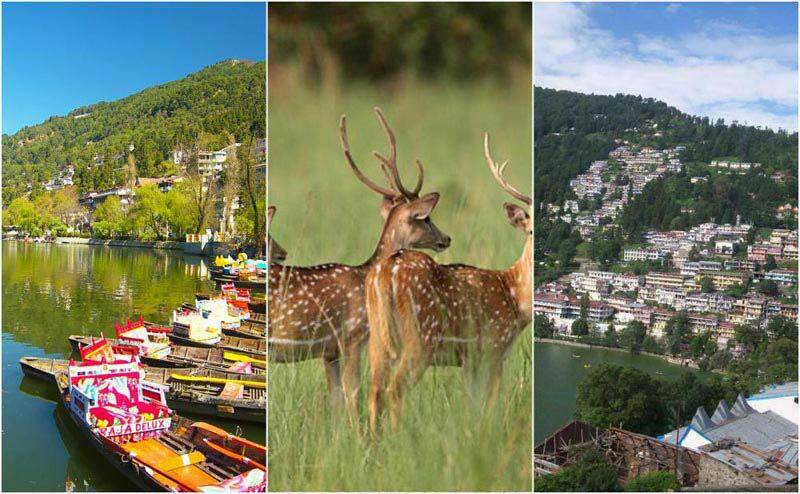 This 7 nights and 8 days Rafting with wildlife Tour is going to offer an amazing opportunity to the traveler to indulge in rafting and exploring wildlife, both near Rishikesh. 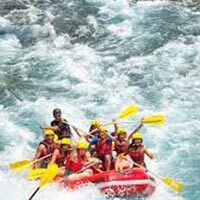 The rafting activity in Rishikesh is extremely popular amidst adventure enthusiasts. You will get a chance to explore the wildlife of the region at Raja Ji National Park. 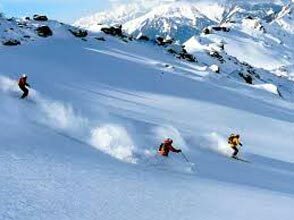 Along with this, you are also going to enjoy sightseeing in Haridwar and a dip in the holy waters of the river Ganges. After breakfast, you will get an assisted transfer to the New Delhi Railway Station for boarding a train to Haridwar. Once you arrive in Haridwar, you will be transferred to the hotel. 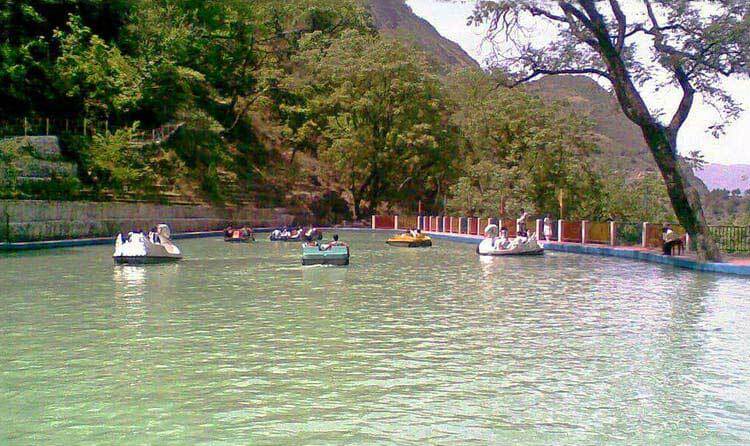 Relax for some time and then proceed for Haridwar sightseeing. 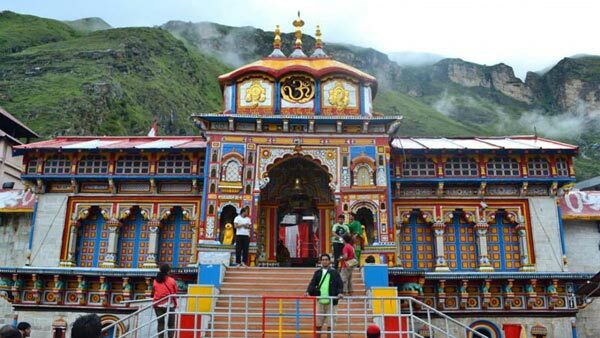 It is one of the most important religious sites of the devotees of Hindu religion. Take holy dip in the river Ganges at Har-ki-paudi. Later enjoy darshan at temples like Mansa Devi Temple, Bharat Mata Mandir, Chandi Devi Temple, Anandmai Ashram, Bilkeshwar Mahadev, Pawan Dham, Daksha Mahadev Temple and Bhooma Niketan. Later proceed to Rishikesh and attend the evening Aarti. Overnight at Rishikesh. Have breakfast, move towards Shivpuri. When you reach your destination, check into your tented camp located on the stunning river side. 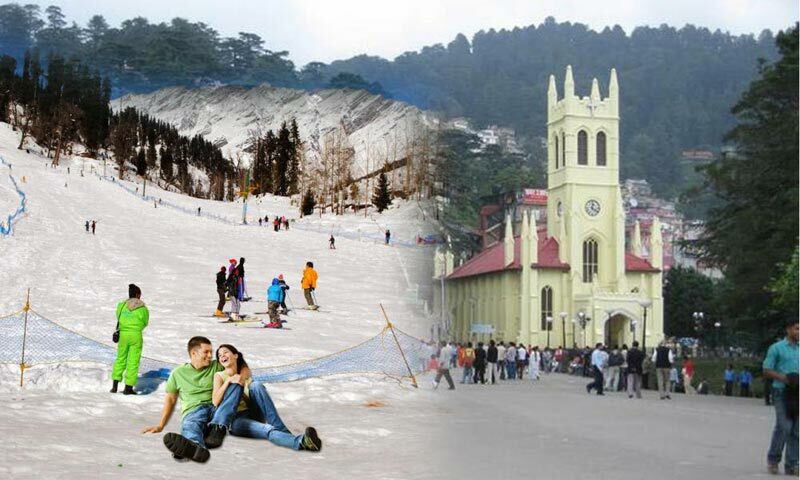 Fasten your seat belts for relishing some of the interesting Water Sports in Uttaranchal as later in the day, you would carry on for the initial rafting voyage with the starting being Marine drive and the end point being the base camp. 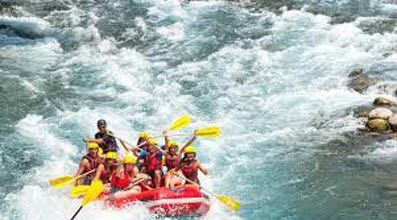 In fact, rafting has climbed the popularity charts quite rapidly and is one of the prominent Adventure Sports in Uttaranchal at present. On your Rafting with wildlife tour, our experienced staff that comprise of tour guides, would be with you. After the leader of the tour holds a session of briefing, an interesting encounter starts which has rapids like Three blind mice, Good Morning and LMT. You can spend your spare time in the evening by keeping yourself engrossed in any interesting game or simply enjoying a any other activity. Later, enjoy dinner by the bon-fire. Overnight stay in a camp. Post morning meal, we begin with our next leg of encounter in mighty river Ganga. This segment includes rapids like Shivpuri, Micky, Roller Coaster, Golf Course etc. Stop at the Neem Beach, drive back to your camp. The evening would be made interesting with a bon-fire and a dinner to follow. Retire for an overnight sleep at the camp. Have breakfast, and start your road journey to Rishikesh. Check- in at the prescribed hotel once you reach there. 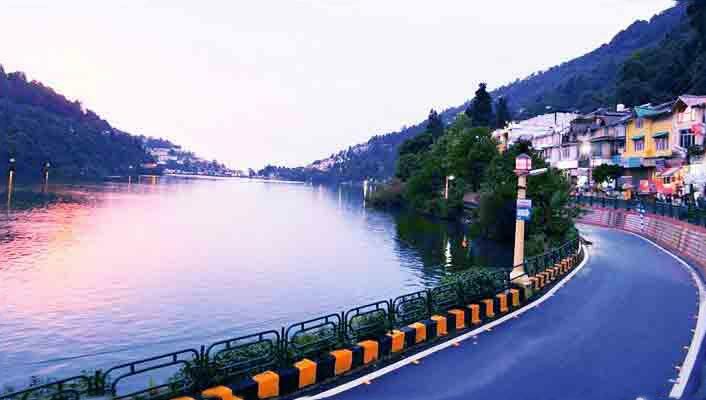 During afternoon, enjoy visiting the interesting places of Rishikesh such as Lakshman Jhula, Shivananda Ashram, Ram Jhula, Triveni Ghat, Parmarth Ashram and Bharat Mandir. To recharge yourself, have a night halt at a hotel. Post breakfast, drive to Chilla, 19 kms from Rishikesh. This center point of Raja Ji National Park, located in the foothills of Himalayas offers you a chance to indulge in bird watching near the Indo Gangetic Planes. At this place, you can view a large range of migratory as well as domestic birds along the Ganges. Enjoy Elephant ride in the wildlife park. Later, explore wildlife in the park on a Jeep safari. Return to Rishikesh for an overnight stay. Enjoy leisure activities in the morning. Post lunch, get transferred to the Haridwar railway station for boarding a train to Delhi.